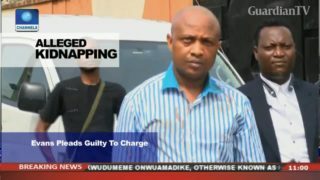 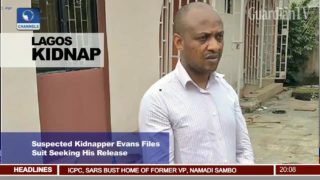 Suspected kidnapper Evans, two others plead guilty to the kidnapping charge. 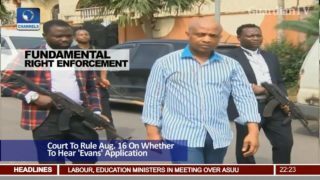 Court to rule Aug. 16 on whether to hear 'Evans' application. 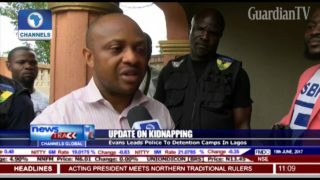 Evans sues IGP, others over his detention. 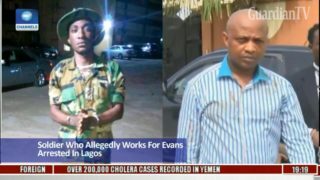 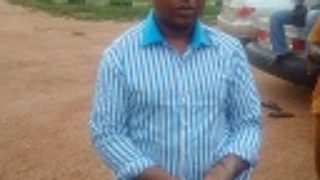 A soldier who allegedly works for Evans arrested in Lagos. 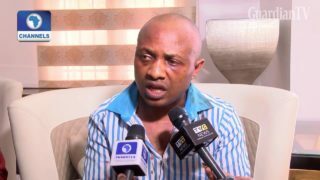 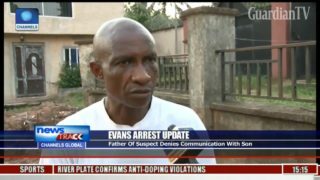 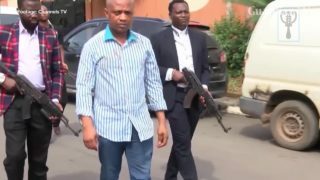 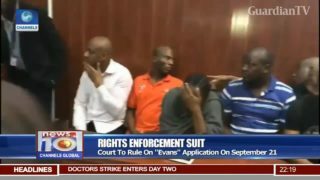 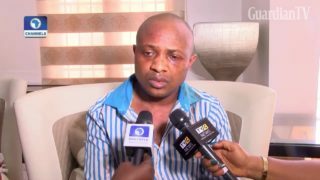 Evans arrest - I haven’t had any contact with Evans in years – father.